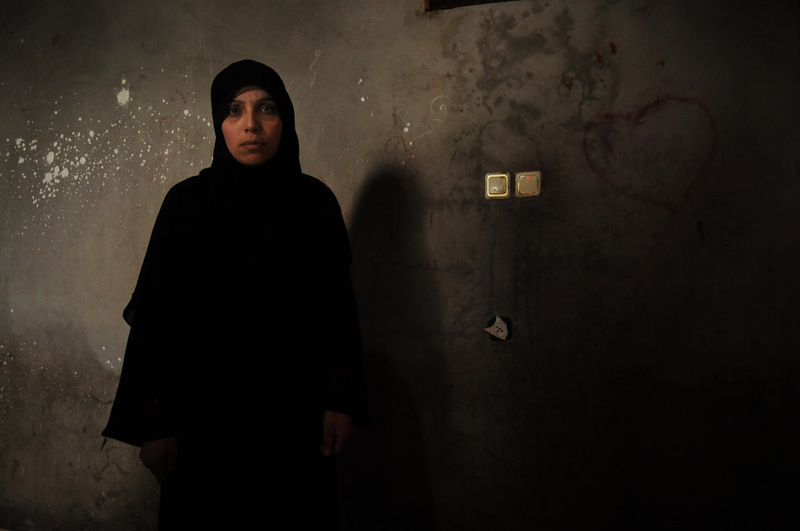 Kauthar witnessed her three daughters be shot by Israeli soldiers during Operation Cast Lead. Two of them were killed. The third was paralyzed.